SITE - Society for Incentive Travel Excellence is comprised of 2,150+ members and 29 local chapters. Our members are incentive travel professionals who know from experience that incentive travel works. It works to reward, retain and motivate employees! The SITE global member community, representing 84 countries on 5 continents, is on a mission to strengthen and inspire this extraordinary industry. SITE serves as the source of expertise, knowledge and professional connections that will catapult and sustain professional growth, and help build the value of extraordinary motivational experiences worldwide. The SITE community comprises some of the most creative, vibrant and energetic people in the world representing all ages and industry disciplines. SITE Membership run on the calendar year and expire on December 31. New member dues are prorated monthly from April – September with all memberships expiring on December 31. If a member joins in October, November, or December, they are granted membership through 31 December of the following year. 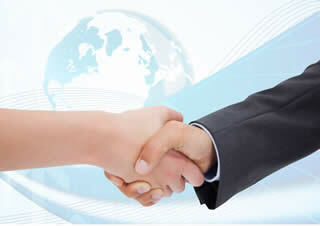 SITE Foundation inspires incentive travel growth with robust knowledge sharing. A not-for-profit organization, the SITE Foundation’s primary goal is to create compelling content to inform business professionals of the bold results incentive travel produces, and to provide industry insights to further careers of current incentive professionals. 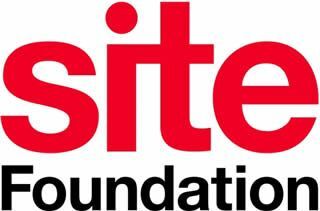 Since July, 2016 SITE Foundation has altered its approach slightly to meet the demands of its members and the industry with this in mind. While research continues to be an important component for building understanding of the business case for incentive travel, research is now just one of many types of content the SITE Foundation produces and shares out regularly in-line with its updated mission and vision. The Motivate online content hub is where professionals can easily navigate through resources across areas of Innovation, Inspiration, Impact and Intelligence.